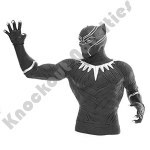 Carry a little version of Marvel's Black Panther with you at all times! 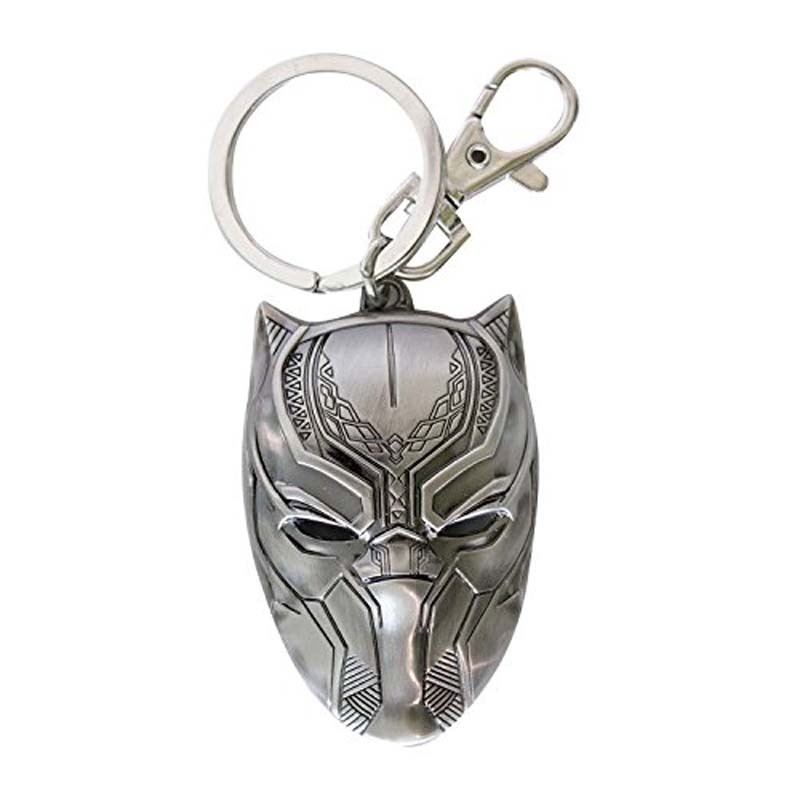 This Black Panther Head Pewter Key Chain features the hero's head as a metallic charm. 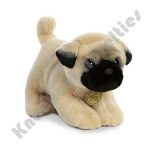 Perfect for your keys or bag! 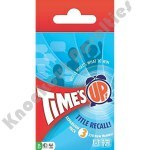 Ages 15 and up.